The new Bath City Forum will meet for the first time on Tuesday October 13, at The Guildhall in Bath. The Council agreed to establish a new Bath City Forum in July. 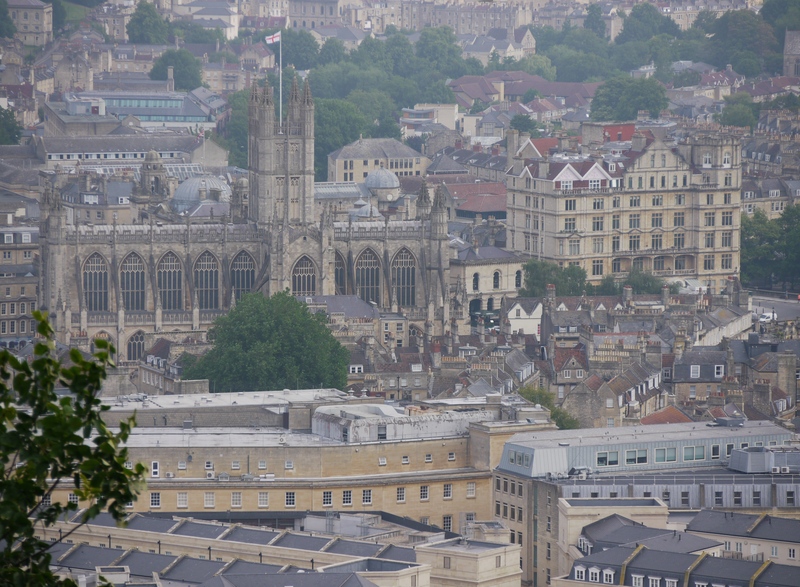 It will consider the key issues affecting the city and will assist and advise the Council on issues specific to Bath. Cllr Patrick Anketell-Jones (Conservative, Lansdown), Cabinet Member for Economic Development, has been nominated as Cabinet member representative on the Forum. The 12 Bath ward Councillors nominated to sit on the Forum are: Cllr Lin Patterson – Green; Cllr June Player – Independent; Cllr Joe Rayment – Labour; Cllr Paul Crossley – Liberal Democrat; Cllr Andy Furse – Liberal Democrat; Cllr Rob Appleyard – Liberal Democrat; Cllr Shaun McGall – Liberal Democrat; Cllr Michael Norton – Conservative; Cllr Fiona Darey – Conservative; Cllr Peter Turner – Conservative; Cllr Bob Goodman – Conservative; Cllr Chris Pearce – Conservative. Chief Executive, Jo Farrar, will take on the role of Bath & North East Somerset Council officer sponsor. The forum also wants to co-opt up to 13 members from across the city who can demonstrate a willingness to work in partnership to support the aims of Forum. Co-opted members, who will have voting rights, could come from residents, business, heritage or other community groups. Anyone interested in finding out more about becoming a co-opted member should visit www.bathnes.gov.uk/bath-city-forum; the closing date for applications is noon on Tuesday October 13. The proposals for the Forum were developed by a cross-party working group of Councillors, established last year to look at options for strengthening civic representation in Bath using input from local residents and community groups. Following debate it was agreed it would not have delegated funding or decision-making powers. The Forum will meet three times a year with extra events and working groups as agreed by the Forum. You can also follow on Twitter @bath_forum for updates.